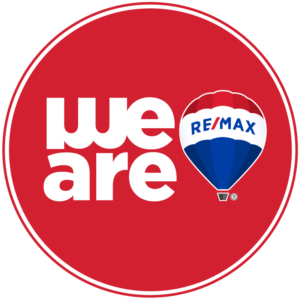 RE/MAX Real Estate Dewitt is located in Greater Lansing Michigan and #1 in Clinton County MI. Need a job or career change? We're Hiring Realtors! Learn how to create and publish YouTube videos. Our full time in-house Marketing Coordinator provides support for our agents. She designs promotional materials, manages email campaigns, performs website updates, promotes new listings and open houses. She manages every aspect of social media and does the work for our realtors!